Cotton and fire-proof *- it’s not a contradiction! 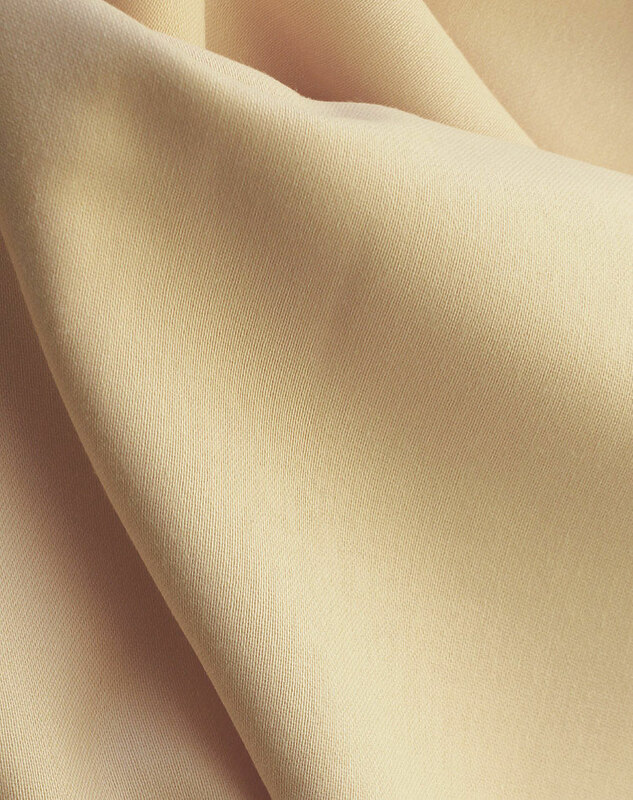 The feischee-cotton fr collection combines the advantages of cotton as a natural material with the safety standards that are required for contract fabrics. 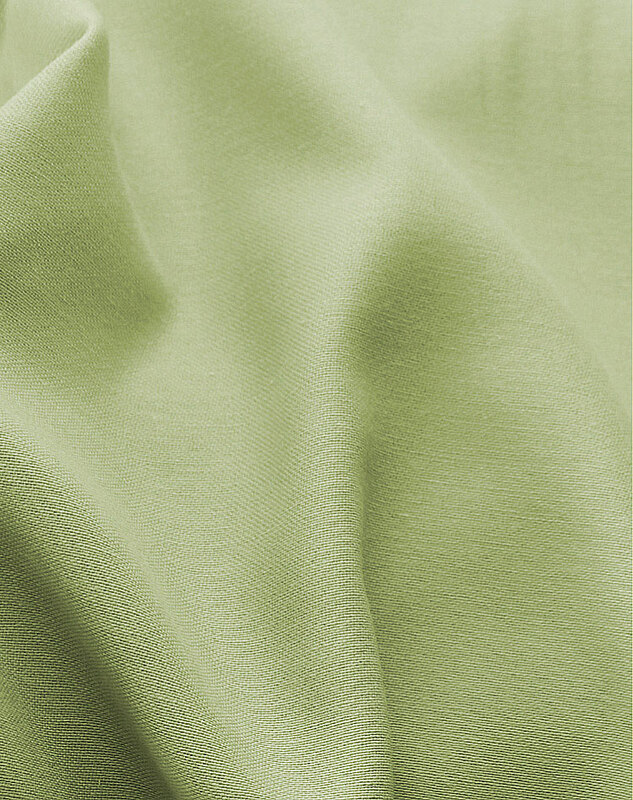 The patented Coex® technique results in a molecular modification of the vegetal materials. This ensures fire-proofness at all times, without changing their characteristics. The fabrics of the feischee-cotton fr collection have all the benefits of ‘a good material’. Coex® is a fireproof patented technology, 100% natural fiber, based on cellulose molecula. Based in Pieve Porto Morone, near Pavia in Italy, the textiles company Torcitura Padana SpA has developed natural fibres like linen, cotton and cellulose, which are treated by a special patented method to give them the properties of fire resistance and low flammability. coex® is the only entirely plant based fabric that does not burn, drip or emit harmful gases. 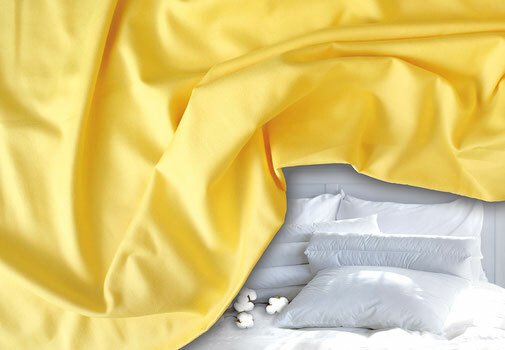 ‘The secret of our patented technique consists in a chemical reaction which modifies the molecular composition of the natural fibres,’ explains the company’s CEO Simona Pesaro. In the past, fire-resistant textiles were always made from artificial fibres. ‘But with this innovative process, we can now use cotton, flax, hemp or jute for the purpose,’ the young businesswoman emphasises. 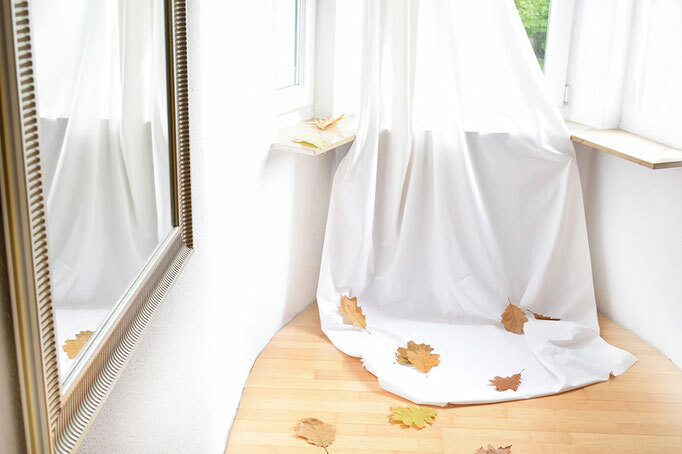 As suitable application fields, she mentions special clothing for motor sport, the inner cladding of vehicles, garned and tarpaulins for use in the garden. Among the special advantages offered by Coex as a material are that it is skinfriendly and composts well. By contrast with fire-resistant artificial fibres, its production does not involve the use of environmentally and toxic additives. 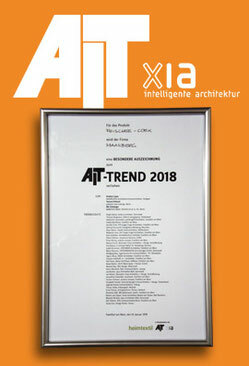 Maasberg’s ''feischee-cotton fr'' product line which was presented at the fair was awarded by AIT, the great trade magazine for architects and interior designers. AIT – Architecture – Interior Design – Technical Finishes – being a trade magazine for architecture focuses on the room itself. In the field of interior design and the interior finish ithe magazine has its special competence. In addition to design – in particular regarding commercial and public buildings the AIT magazine explicitly makes an issue of their technical finish in one special column. According to AIT Maasberg’s “feischee-cotton fr” product line presented at the fair absolutely meets current trends. Jointly with the jury and trend scouts they are of the opinion: there has been sufficient plastic all over the world. all of them are not decomposed in nature and for that reason they are causing increasing problems. 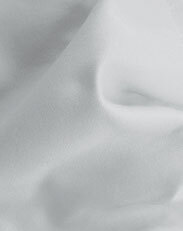 In the meantime polyester is contained in about 60 per cent of fabrics produced all over the world. The cheap synthetic fibre has turned out to be a disaster for the oceans. 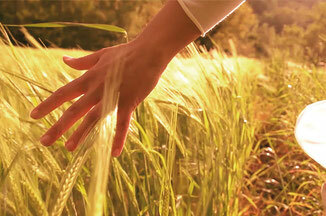 Textiles made of cotton also because of our ecological responsibility. Raw material is renewable. Energy consumption in the production process is low. 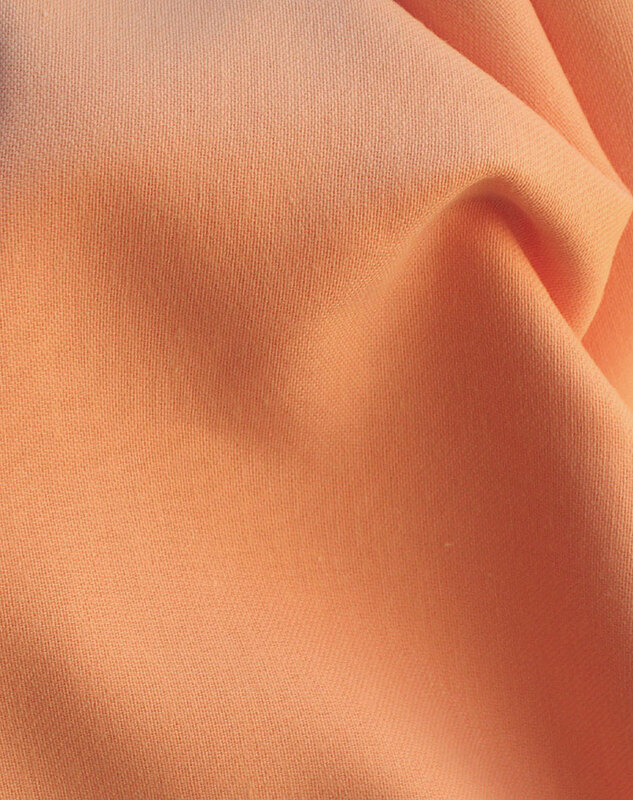 Fibre & fabric are completely bio-degradable - an increasingly important aspect. 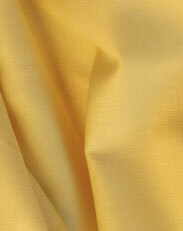 Also available as curtain fabric. Special sizes and special colors possible. For further questions we are always at your disposal.